Berrien Springs has a relaxed, stay-awhile feel. It’s a place where you find yourself chatting late into the evening on a screen porch while admiring the clear night sky and listing to the crickets in a nearby field. 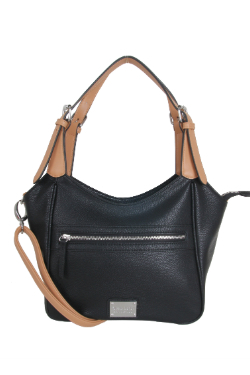 The Berrien Springs Handbag is functional and versatile making every moment spent with it a little more memorable.